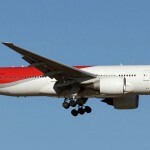 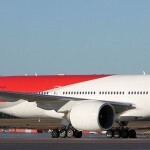 Boeing 777-200 by Canon in old Nordwind Airlines livery. 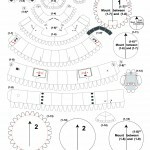 Scales 1:120 and 1:72. 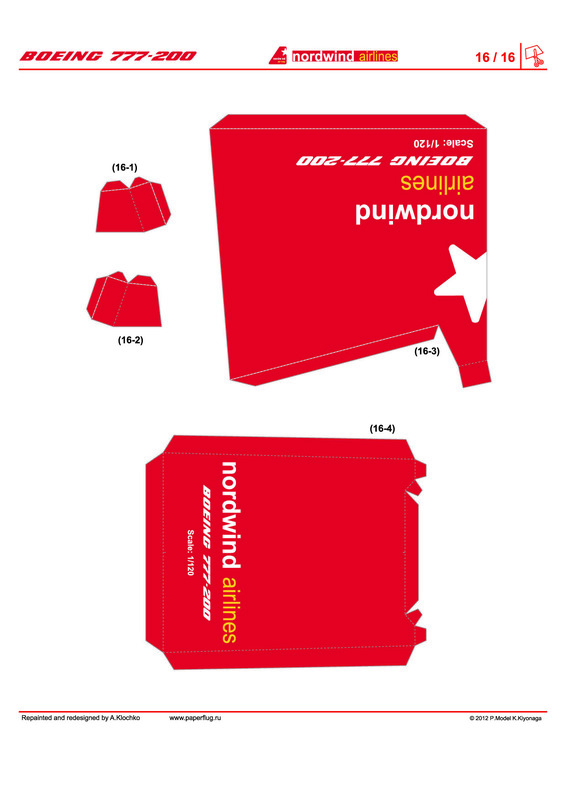 At the request by the russian papercraft modeler Nikita Nefedoff the redesigned parts of Boeing 777-200 in 1:120 scale were painted in old “Nordwind Airlines” livery. 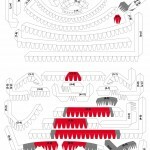 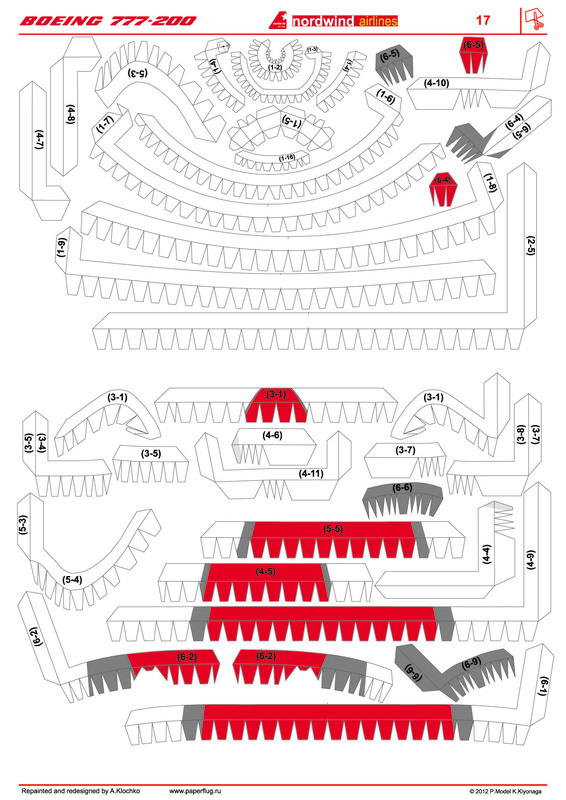 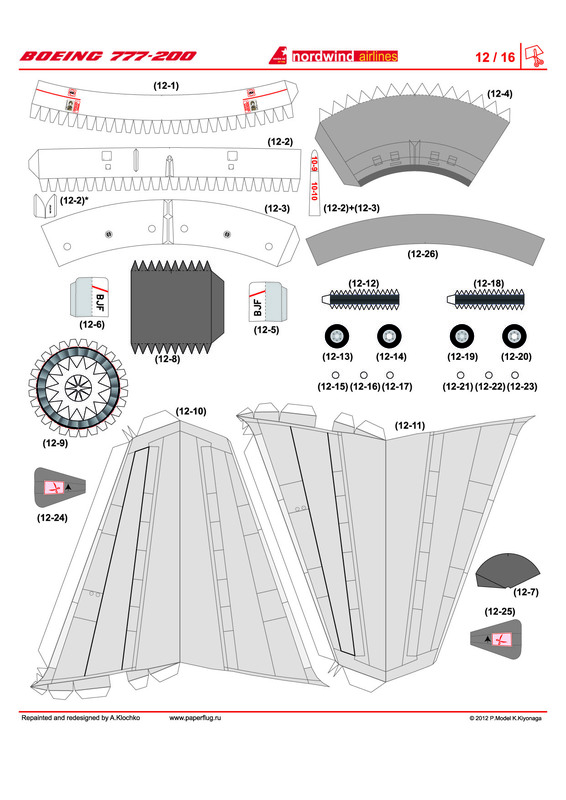 Then they were enlarged to a scale of 1:72 and placed on A3 sheets. 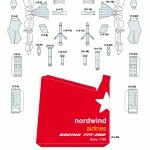 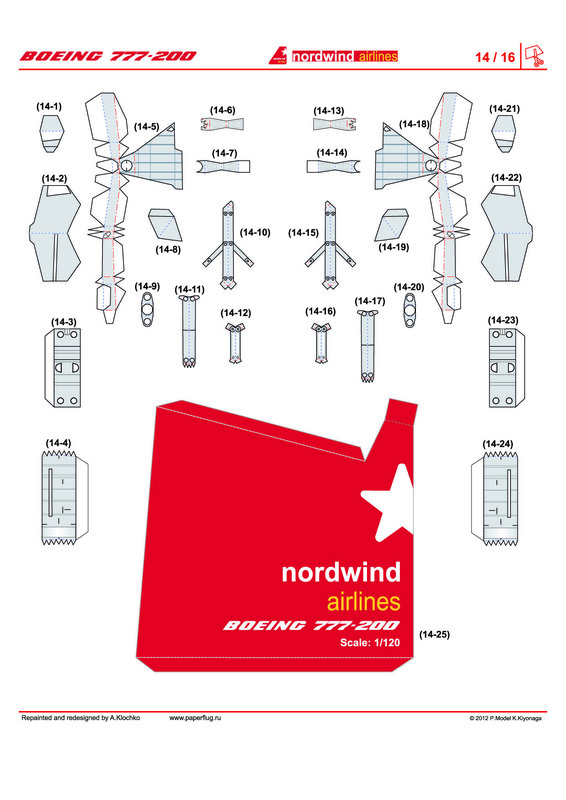 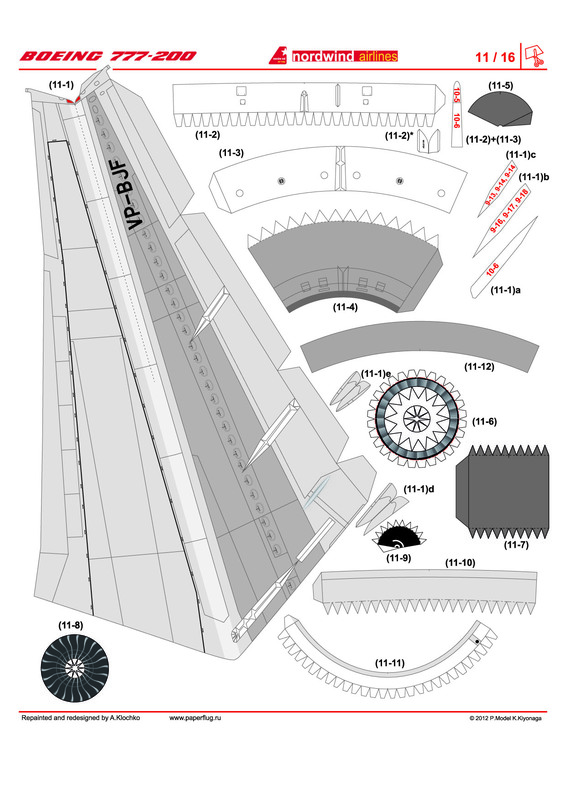 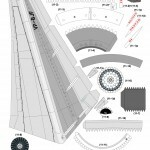 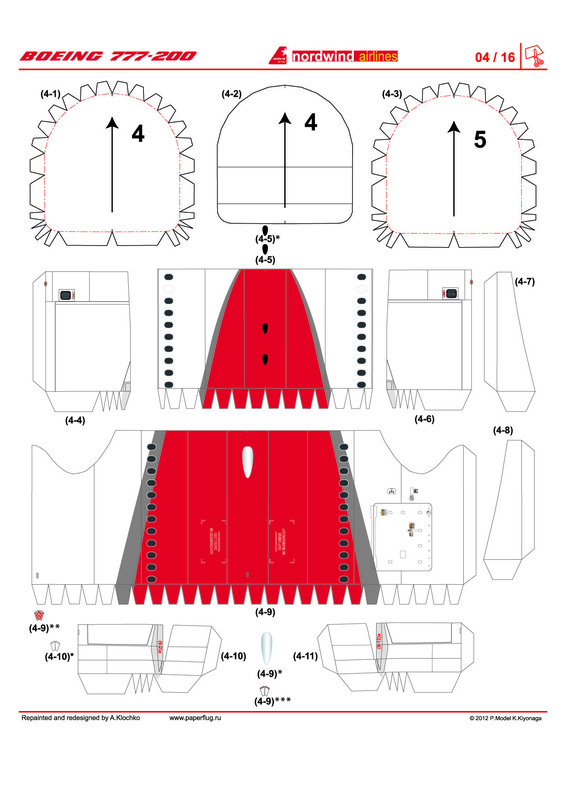 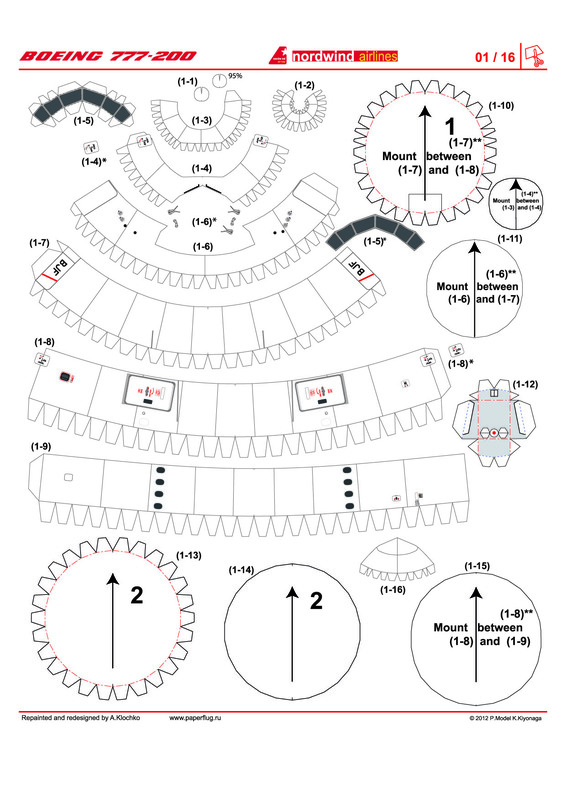 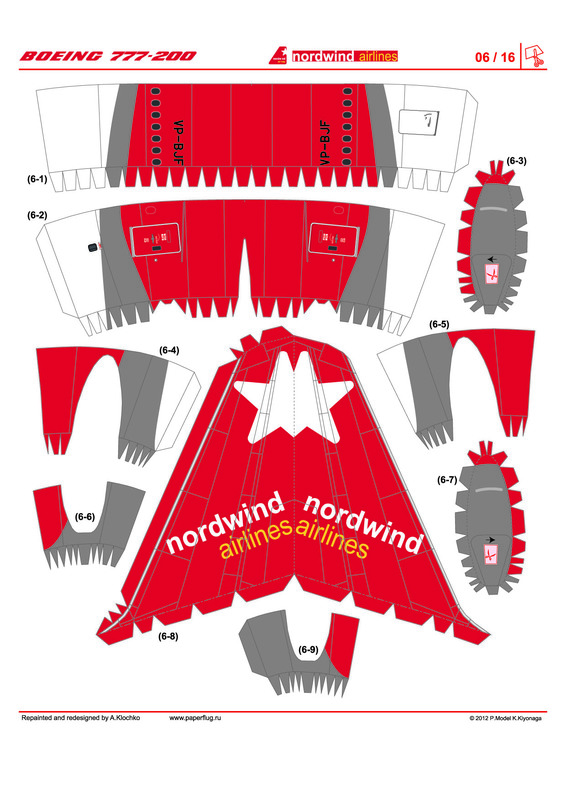 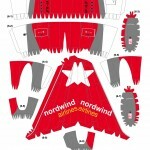 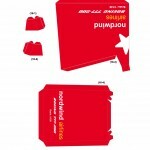 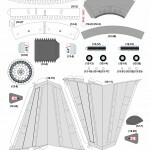 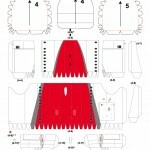 Download paper model Boeing 777-200 by Canon in old Nordwind Airlines livery in Links section.